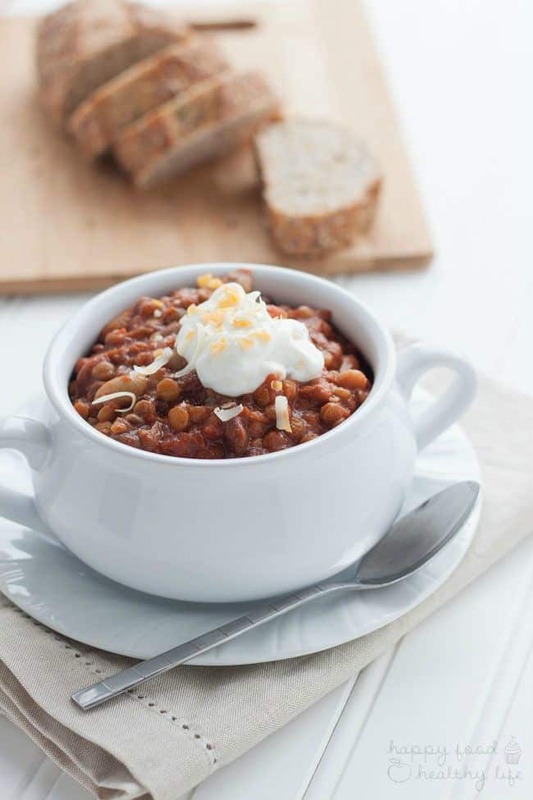 This Slow-Cooker Vegetarian Chili takes just 5 minutes to throw everything in together. Set it and forget it! 5 hours later, and you have a hearty meal that is sure to warm you from the inside! Ok wow. I know Pinterest has gone all pumpkin and Halloween crazy in the last 2 weeks, but dang, I didn’t expect the weather to follow suite so quickly! Especially considering the fact that almost 4 years ago at this time, I was walking down the aisle in 90 degree blazing heat. So far this week, Utah has been drenched! Nonstop rain and flooding in some areas. Temps are in the 60’s, and well, let’s just say I’ve broken out my hoodies, slippers, and blanket to keep me warm while I work all day. I will admit, this is kind of all my fault. I do this every year. I basically asked for it. I do not do well with extreme temperatures. Anything over 75 is too hot, and anything under 73 is too cold… see the problem? So for the last 3 months, I’ve been freakin hot, and in this last month I’ve said I cannot wait for fall (but mostly for all the pumpkin and apple baking!). Welp, I got what I asked for, and now I could totally use some warmth! 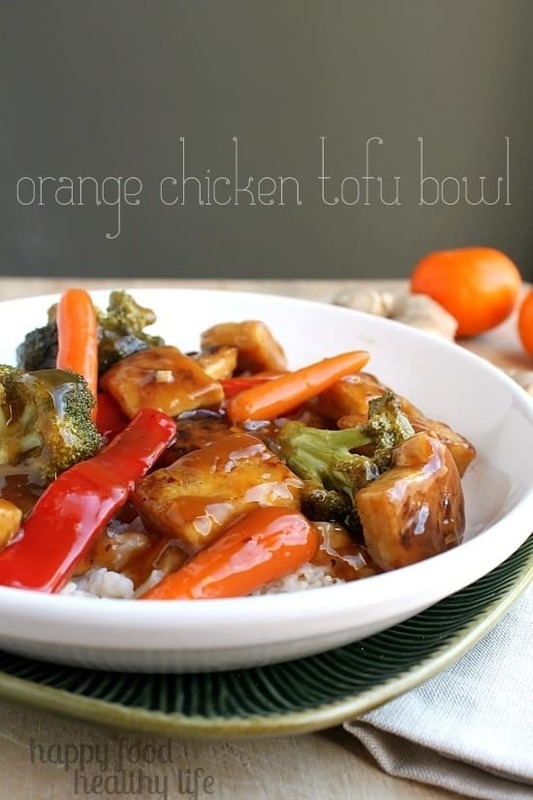 Follow Holly @ Happy Food, Healthy Life’s board Food: Pumpkin Recipes on Pinterest. 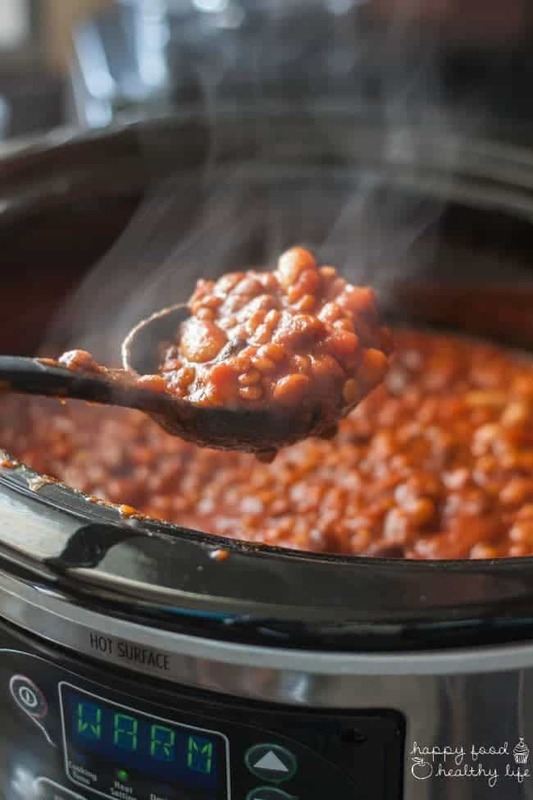 As soon as a hint of chill hits the air, I can’t help but make chili in the slow cooker. My chili has evolved over time. As a teenager, I was making my mom’s meat-filled chili. Then as an adult, I adapted it to include soy meat-free crumbles like in this version I made last year. And now as I migrate toward a more REAL food lifestyle, I’ve moved on to beans and lentils, and this may just be my favorite version yet! And before you click away because you have no clue how to work with lentils, let me tell you. With this recipe, you seriously dump it all into the slow-cooker and walk away. No cooking them first. No mashing. No nothing. This is probably the easiest recipe that’s ever hit my blog, and I can’t wait for you to try it out and tell me how much you love it. Obviously, it’s the slow-cooker that makes it so easy. I use the Hamilton Beach Programmable Slow Cooker, but of course any will do. What I like the most about this one is that if you’re not quite ready to eat when the food is finished cooking, it’ll stay on a “warm” setting (which actually keeps the food pretty dang hot still). Totally makes my life easier. 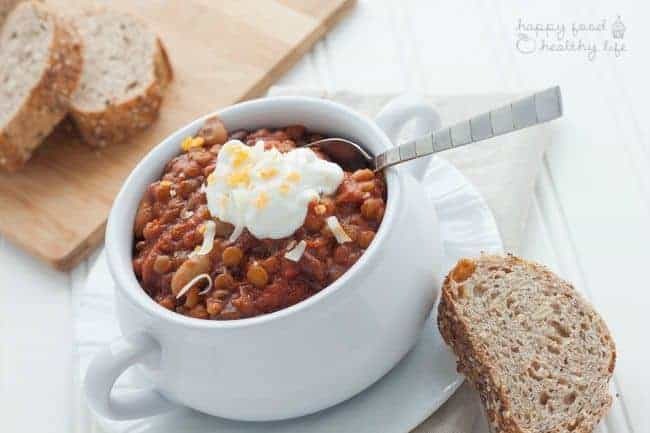 So tell me below – what is your absolute favorite cold-weather meal? And do you prefer cold or hot temps? 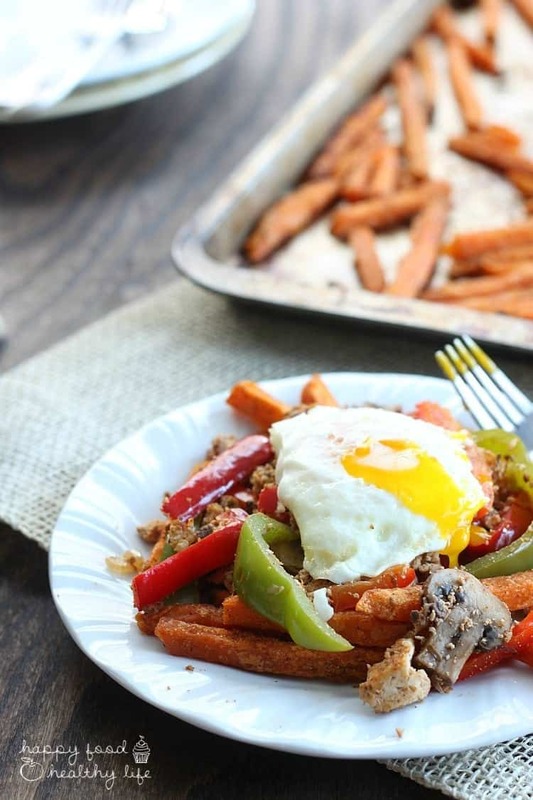 Comfort food at it’s best and thrown together in under 5 minutes! Looking for more hearty meals? To get the full instructions for this recipe, make sure you visit Super Healthy Kids where I’m sharing it with my friends over there. Go join them! I’d rather it be cold! You can fix that so much easier than being hot. But I’m torn, because cold can mean snow and ice, and I hate hate HATE snow and ice. It’s too terrifying to function outside when a vehicle is involved with that vile stuff about. You know, I’m mostly the same when it comes to seasonal. I definitely go for ice cream during the winter months without thinking twice. BUT a hot bowl of soup sure does feel amazing during the winter. This chili looks so good! What a perfect fall meal. I’d love if you would stop by and share on my Friday Favorites Linkup. I love how easily it comes together! I hope you try it out. Looks fantastic!! Will be featuring you this Thursday for the Think & Make Thursday party 🙂 Thanks for sharing it! 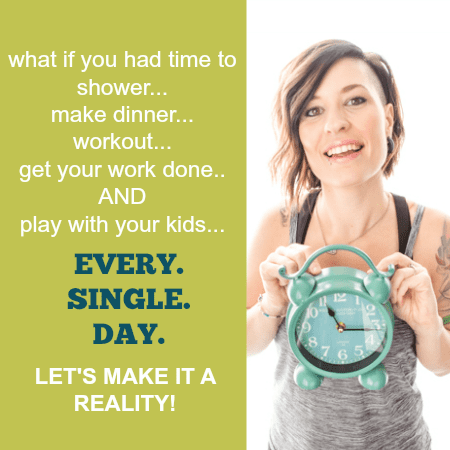 Thank you so much for the feature Heather! I’m honored. Since learning more about the meat processing industry, we are definitely looking for ways to eat less (or no!) processed meat. I am totally excited to try this recipe; it looks delicious! Thanks for pointing out that error! I’ll get it fixed. 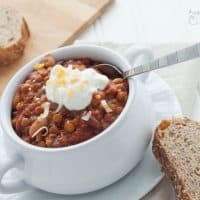 You are going to love this chili – it’s one of my go-to’s all fall and winter. ENJOY this new less-meat journey. It’s a wonderful place to be.